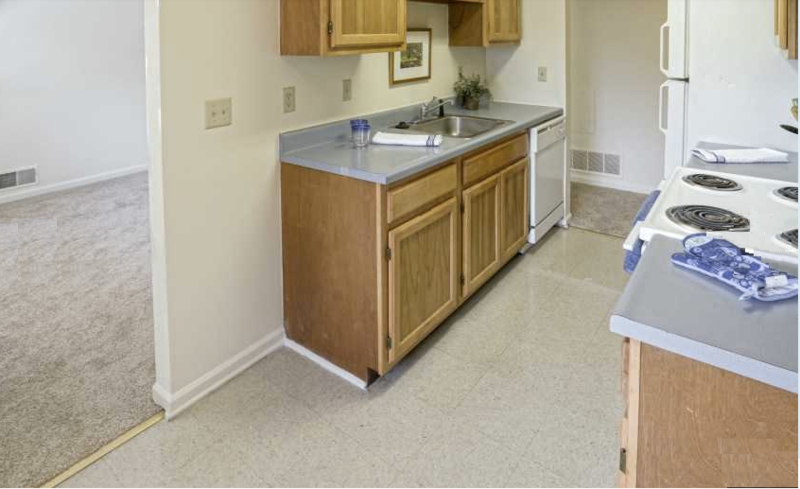 ​We have beautiful, fully remodeled apartments available now! Rents Start at $565.00 a month and include Water, Garbage and FREE Basic Cable! Need storage in addition to an apartment? Crimson Heights Storage has safe and affordable mini storage right across the street!